Makkal Selvan Vijay Sethupathi was recently in the news as he is going to team up with Shruti for his next. In this case, he escaped huge trouble after the first look of a movie he was supposed to release had met with huge Controversy with its vulgar poster pasted all over Chennai including ladies colleges. The movie was titled Kadala Poda Ponnu Venum and the team of the movie in the name of promotions had pasted a poster throughout the City hiding a particular word from title Making it look extremely vulgar. 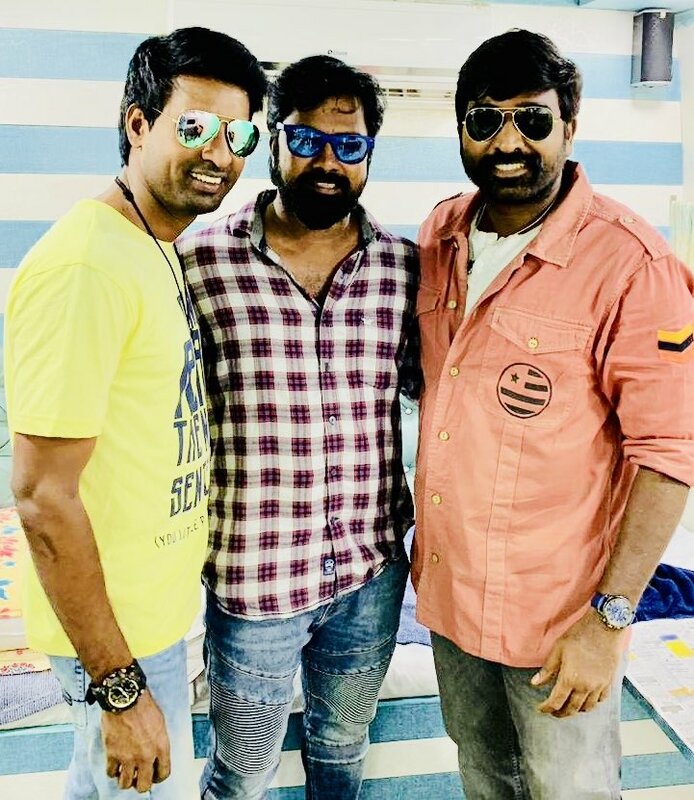 Following this Vijay Sethupathi revealed that he'll not release such a movie poster and later scolded the debutant director Anandraj saying that he wanted to help him but he misused him and added that hereafter he'll rethink twice before releasing first look posters.